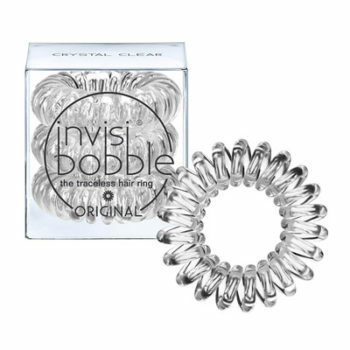 Our beauty editor, Tracey Kroukamp, been a loyal Invisibobble user ever since the launch in South Africa. 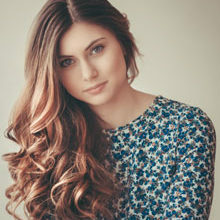 The spiral, traceless hair rings are available in a variety of colours and sizes, and are designed to prevent breakage and unwanted kinks in the hair. 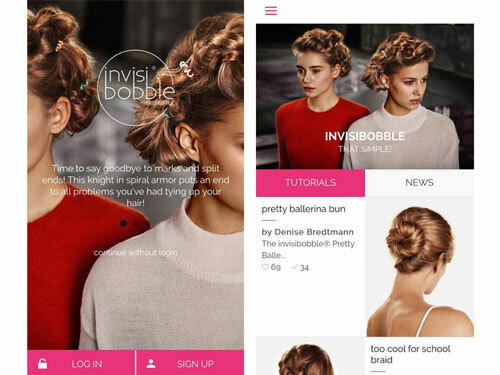 To top it all off, the Invisibobble app was recently launched (on iTunes and Google Play), which features how-to videos and step by step images of hairstyles you can easily create at home.